A mouse is a small rodent physically represented by a pointed snout, small round ears, a scaly tail as long as it’s body, and a fairly productive breeding rate. There are over a thousand different species of mice worldwide, but only three that are commonly attributed to home infestations in the united States. 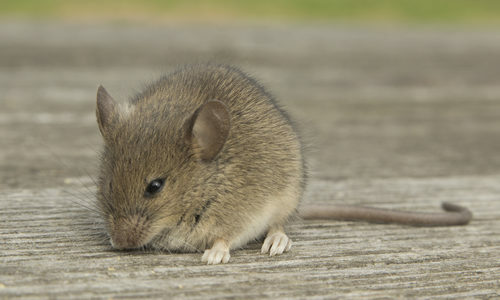 These three species include the house mouse (mus musculus), the deer mouse (peromyscus maniculatus), and the white-footed mouse (peromyscus leucopus). They are all similar in size and weight, ranging between 5 and 7 inches in length. The main way to tell the three of them apart is by looking at their distinctive color patterns. The house mouse is greyish brown, the deer mouse can range from greyish brown to red with white bellies, and the white-footed mouse is similar in coloring to the deer mouse except for a larger size, and… you guessed it… white feet. All three of these species are primarily nocturnal and omnivorous. In nature, they’ll eat whatever plants, leaves, stems, seeds, roots, fruits, berries, and insects they can get their hands on. If they’ve infested your home, they’ll expand that sustenance pool to anything they can find in your cupboards. Like previously mentioned, all varieties of mice are prevalent reproducers with a single female birthing between 15 and 120 children per year, which adds up quickly. A single mouse may not seem like a big problem, but what they can lead to is. A mouse infestation can cause food contamination and the spread of disease through their droppings. Their gnawing can cause extensive damage to the structures, furniture, and wires in your home or business which can then lead to potential electrical fires. You’ll know that you have mice if you actually see one, obviously. There are other signs: footprints and tracks left in dusty locations, gnawing or chew marks on furniture and other material, and the telltale sound of scurrying in walls or similar areas. You have mice because they found two things: a.) a way inside our home and b.) a reliable food source once they were there. The way mice find their way into your home is through small cracks or holes. Once they’re in, they’ll find a nice out-of-the-way corner to make their nest in and continue to exist and breed while living off of whatever they can scavenge: crumbs and the like. The number one way to keep them out is by making sure any potential entrances are sealed, any place where they could make a nest is cleaned out, and any loose food source is stored away in airtight containers. How can Gregory Pest remove mice from my home or business? 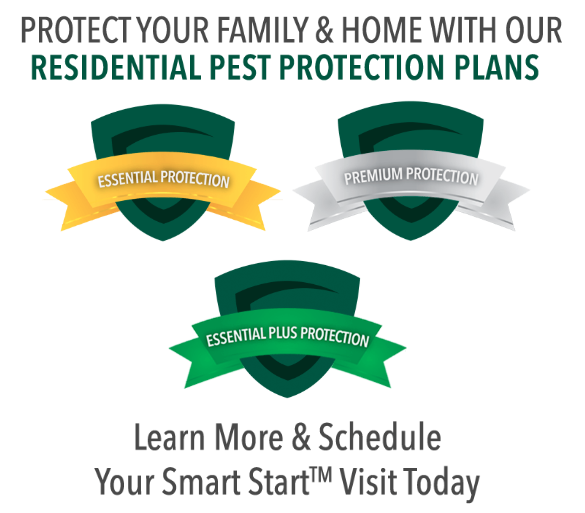 The first thing we’ll do when you call Gregory Pest about your pest problem is send a technician out to your home or business to identify the variety of mouse that has made its nest in your living space. Once we’ve determined the variety of mouse that’s made its nest, we’ll work to remove it. We will find the nests, clean the debris, and implement a plan to eliminate further infestation in the future. Our methods are thorough and environmentally safe for you, your family, and the environment you live in. Why let a small mouse cause a big problem? Call us today.